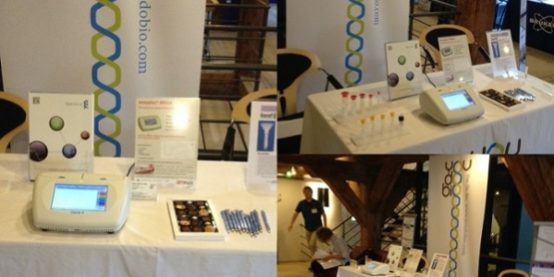 I will be exhibiting at the Danish RNA Society’s 2nd Annual Meeting on RNA: from basic research to industrial applications. The meeting will be held on October 11 2016. Location is the beautiful Festsalen, University of Copenhagen, Frue Plads 4, Copenhagen. If you have even a smidgen of curiosity (and curiosity is supposed to be part of a scientists make-up, though I realize scepticism is too..), come to the You Do Bio exhibit, help yourself to our pile of swag (nuts, chocolate, pens, journal books and other stuff I’ve forgotten about) and learn something that can help your work.